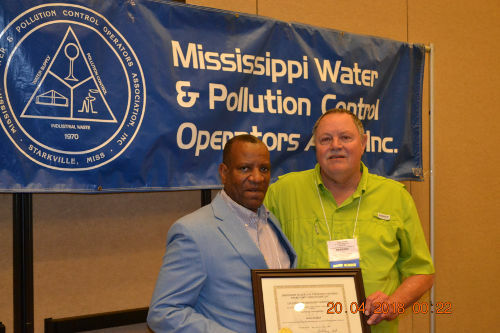 Flora resident Doug Barker was awarded a MWPCOA Lifetime Membership at the Association’s Annual Meeting in April in Biloxi. 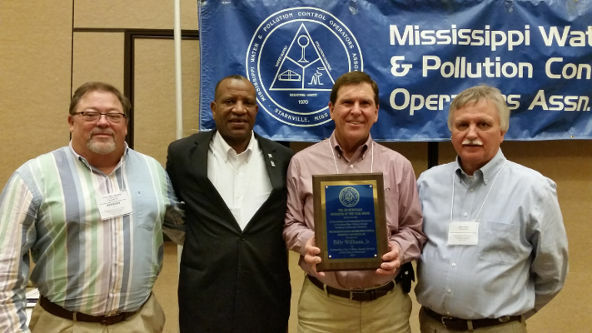 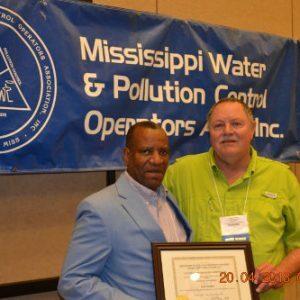 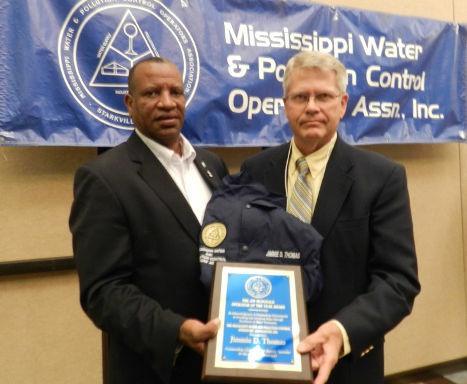 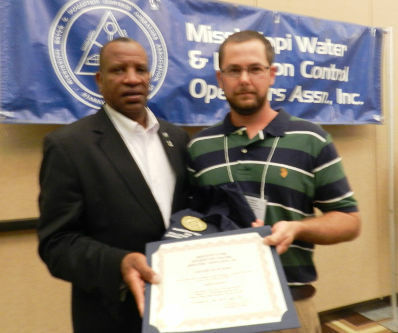 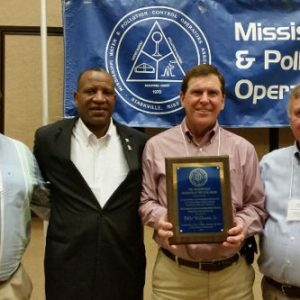 Barker is the manager of North Hinds Water Association and he was awarded the Water Supply Operator of the Year in 1997 by MWPCOA. 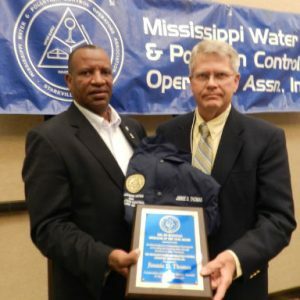 He served the organization as President in 2001. 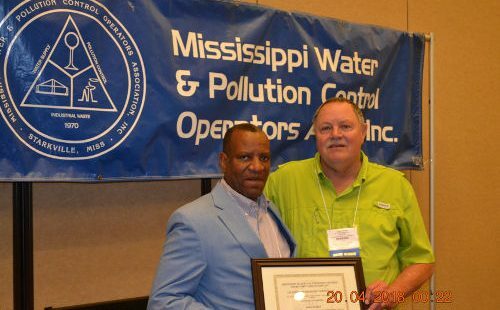 He was awarded the Association’s most prestigious award, the Howard K. Williford Award for Outstanding Service in 2005. 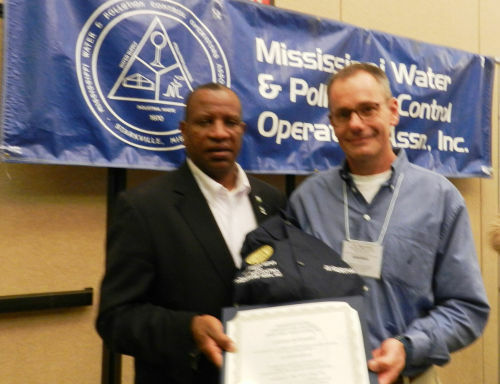 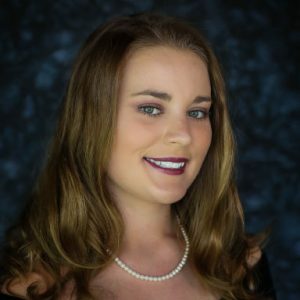 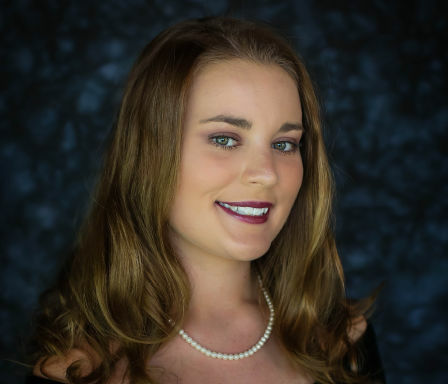 Barker has also served as Treasurer for MWPCOA for the past 15 years. 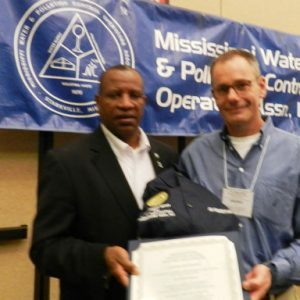 The Operators’ Association By-Laws allow for only 10 Lifetime Memberships to be awarded. 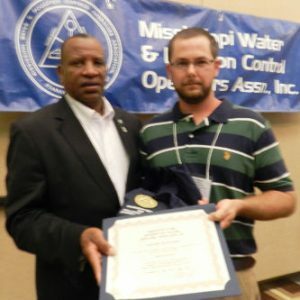 “An Honorary Lifetime Member shall be a person who has rendered valuable and outstanding service in advancing the objectives of the Association”.